1. 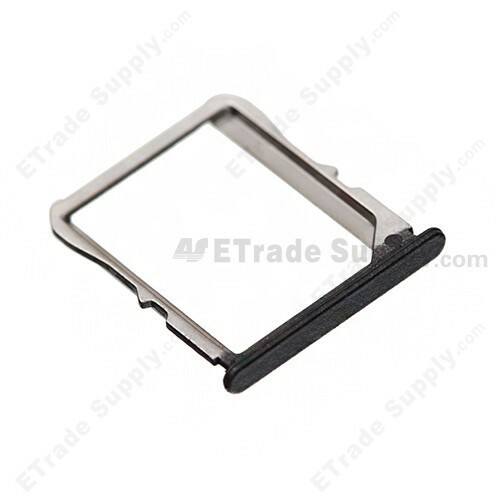 ETrade Supply has higher quality and lower price on this LG Nexus 4 E960 SIM Card Tray, so all our replacement parts for Nexus 4 is a really attractive option. 2. Although our Nexus 4 E960 SIM Card Tray is not the cheapest replacement parts in the current market, it has the best performances in quality. 3. 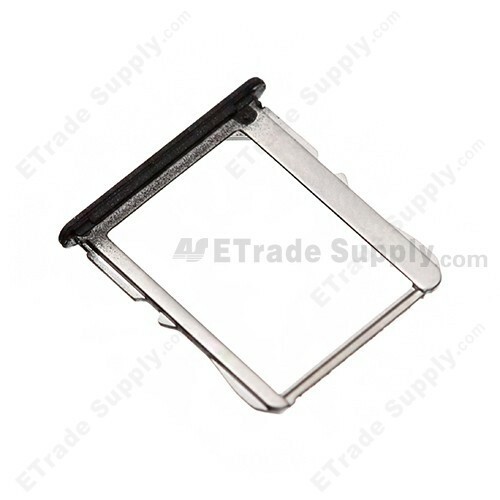 Please note that this SIM Card Tray works with the LG Nexus 4 E960, so make sure you choose the right item before you make an order. 4. 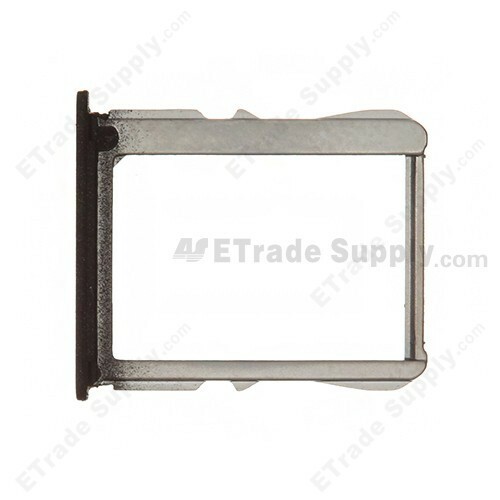 The LG Nexus 4 E960 SIM Card Tray is one of the most important components for cell phone, and it is very convenient for you to install this Nexus 4 E960 SIM Card Tray. 1. 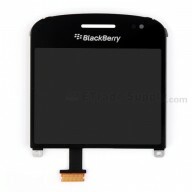 All the replacement parts for Nexus 4 from ETrade Supply are certified in ISO9001 quality management systems. 2. 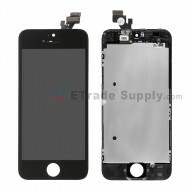 For LG Nexus 4 replacement parts, we conduct quality control checks and guarantee that best cell phone replacement parts are delivered to our clients. 3. 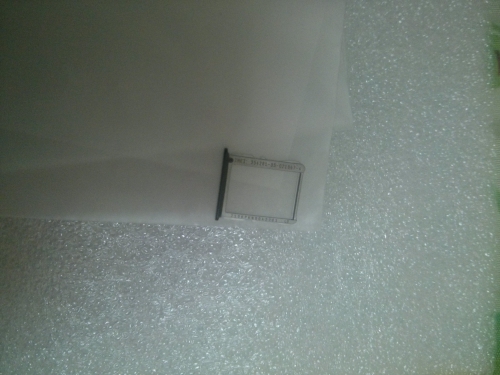 We have invented our own unique packaging way to protect the cell phone parts. 4. 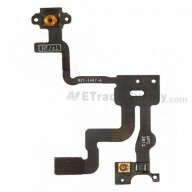 ETrade Supply offers you not only the Nexus 4 E960 but also the cell phone Take Apart Video. 5. 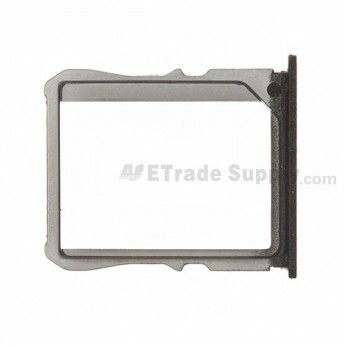 Apart from this Nexus 4 SIM Card Tray, we also provide you with the other replacement parts for cell phones such as the Nexus 4 replacement screen.